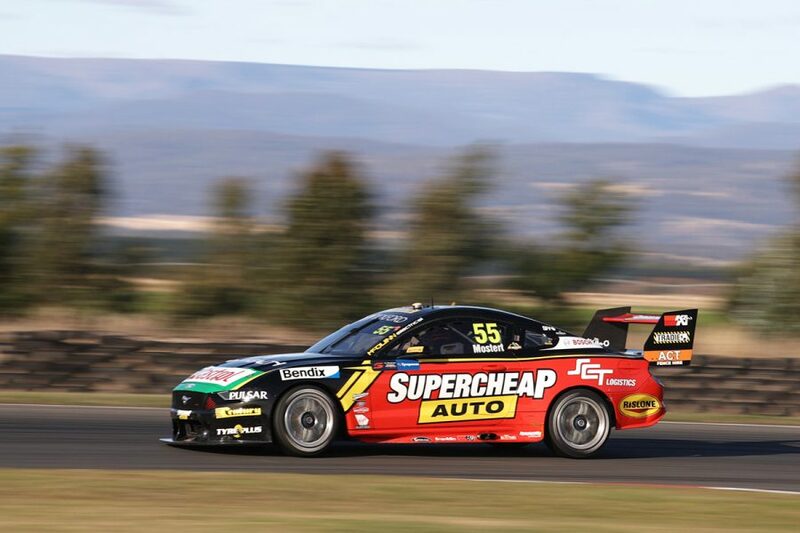 Jamie Whincup says his Saturday at the Tyrepower Tasmania SuperSprint simply went from 'bad to worse', with a qualifying spin and early-race tangle. The 12-time Symmons Plains winner set the pace in both of Friday's practice sessions but finished Saturday's race 25th and two laps down. Whincup's Friday form meant he entered knockout ARMOR ALL Qualifying in the second of the three segments, only to spin at Turn 4 without setting a time. The Red Bull Holden Racing Team Commodore got beached in the gravel, bringing out a red flag and ending Whincup's session. From 15th on the grid, rather than last thanks to the format, Whincup was up to 12th by the second lap. However a look down the inside of Chaz Mostert's Supercheap Mustang at Turn 6 resulted in contact that punctured the right-front tyre and sent him off. Whincup lost two laps with the ensuing pitstop and crossed the line as the last runner. 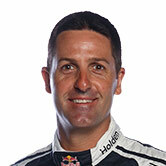 "I must've run over a black cat or something, we went from bad to worse after qualifying, unfortunately," Whincup said. "We were back in the pack, had to have a go and Chaz covered pretty well. "Unfortunately our wheels interlocked and boom, end of the day. "Disappointing, it's amazing how fast things can change in this game, but we had a quick car then, so all we can do is put it behind us and see what tomorrow brings." 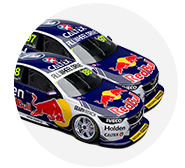 With the race results, Whincup falls from second and 31 points behind Scott McLaughlin in the championship to fourth and 151 adrift. "You've got to qualify well, but in saying that I've done plenty of racing, so I should be able to come through," he added. "I got a good start, picked a couple off, but as I say, I don't know what's happening, but no luck today." 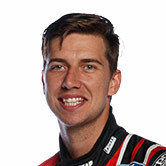 Mostert joined McLaughlin as a pacesetter at Albert Park last month, winning the weekend's Larry Perkins Trophy. However he could only manage 10th from 11th on the grid on a quiet day for Tickford Racing. 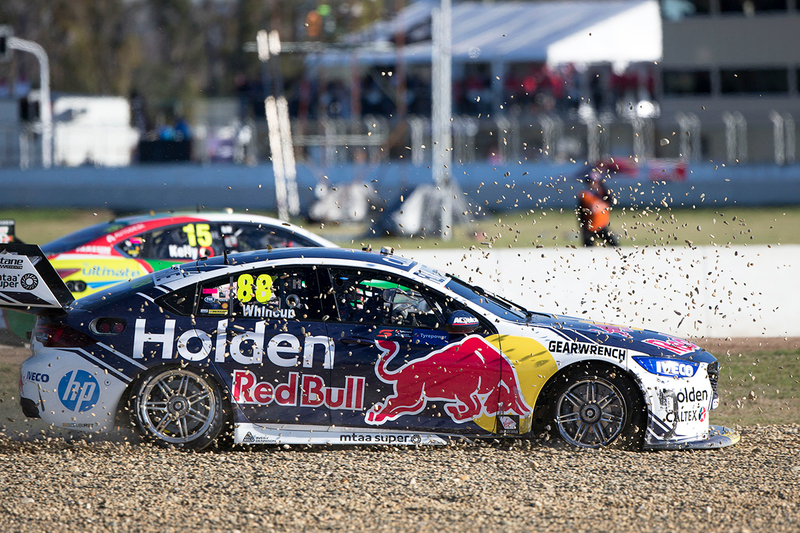 "I don't feel like there was much damage after the contact," he said of the Whincup clash. "Jamie has obviously been super-quick this weekend, but sometimes you can hold a guy for a lap or two and then it balances out. "I tried blocking, protecting my line for the first stint, I didn't see it right up the inside, I just felt a little knock in the rear. "He was definitely close enough to have a crack at me, but I protected my line and there was still a car width wide there, but just not far enough up. "I thought he might have pulled back out of it, but it's pretty hard when you're already threshold, once you commit, you commit."